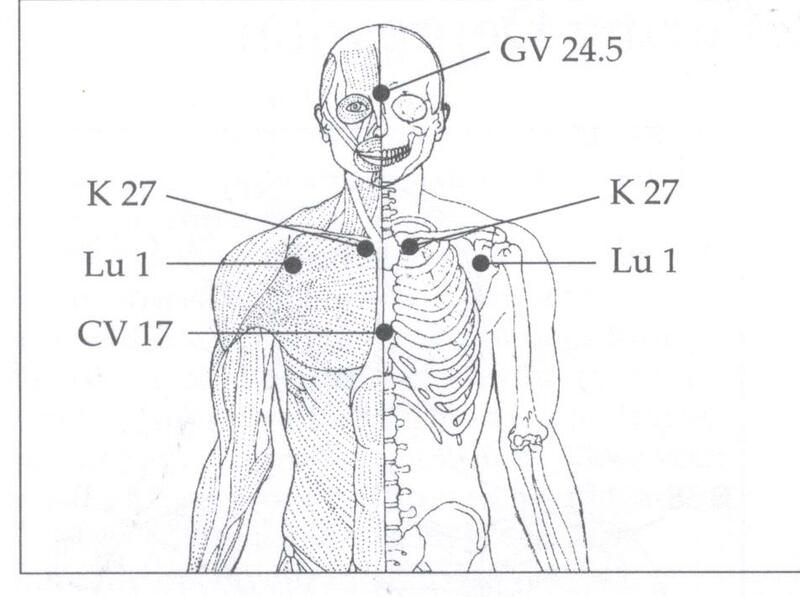 This week’s acupressure point is the Third Eye Point (GV 24.5). This is a very effective point for many health concerns – both mental and physical. For this week, we are going to use the Third Eye Point stimulate the pituitary gland which will improve the condition of the skin throughout the thole body. Sit as usual in a quiet area of your home. Take 3 to 6 slow breaths in through your nose and out through your mouth. You will find this acupressure point between your eyebrows at an indentation where the bridge of the nose meets the center of the forehead. Clasp your hands together in a prayer position. Use your middle and index fingers to lightly touch the Third Eye Point. Concentrate on this point and breathe in and out slowly through your nose for 1 to 2 minutes. 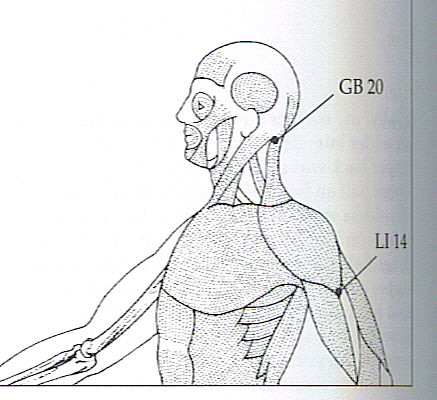 Breathe in through your nose tightening your abdomen as you do so (reverse breathing). Lift your arms out to the sides until they are above your head, palms facing the ceiling, fingers slightly apart. Hold for a moment, then release your hands so they are facing downward again and lower your arms slowly back to your sides as you breathe out through your mouth, releasing just your lower abdomen. Repeat all steps twice more. Don’t forget to sign up to receive your copy of this blog by filling out the form at the top of the right-hand column. 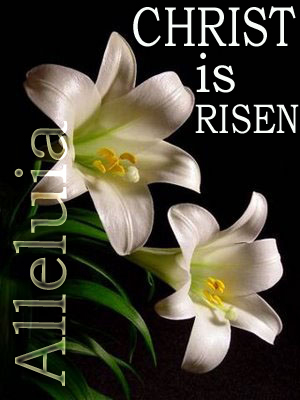 “Fame or the self, which is dearer? 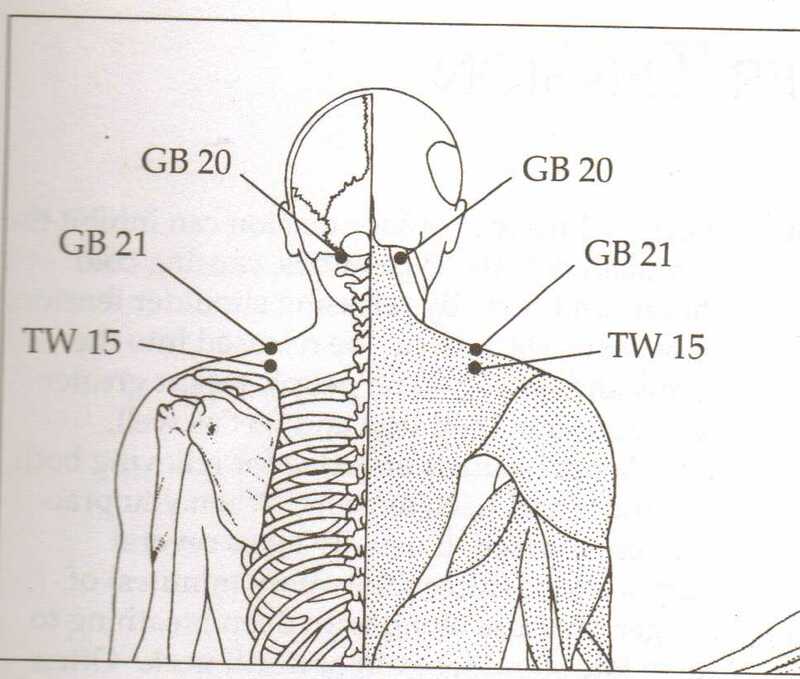 This week we’re going to concentrate on the acupressure point called Heavenly Appearance (SI 17). 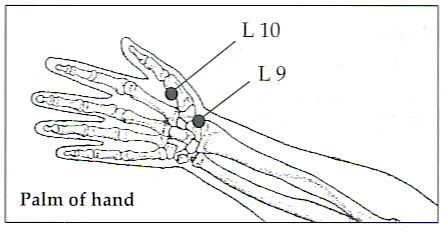 This highly effective acupressure point will help to balance your thyroid gland and increase the luster of your skin. This point can also be used to relieve hives. You can use this point any time and as often as necessary. Begin sitting as usual with your feet flat on the floor, shoulder-width apart. Tuck your hips slightly underneath you (just for the time you spend breathing and using the acupressure point). Take 3 slow relaxing breaths in through your nose and out throug your mouth. 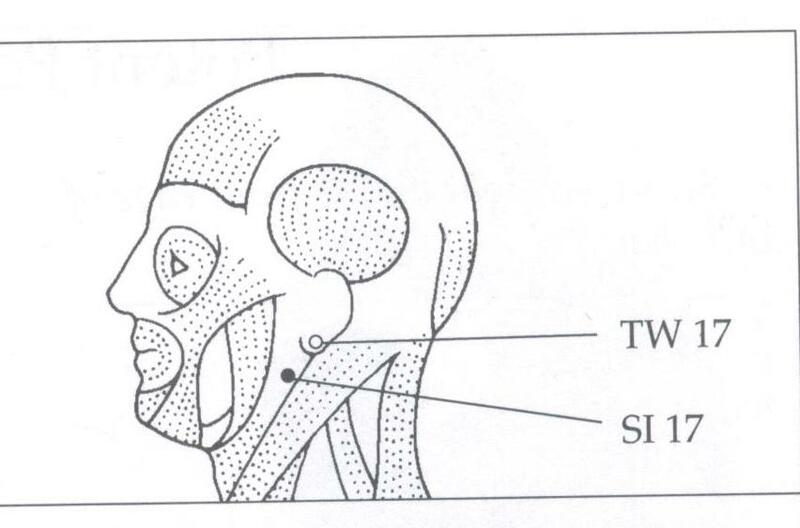 You will find Heavenly Appearance behind your jawbone in an indentation directly below your ear lobe. Press gently on this point for no less that a full minute as often as necessary. ♥Don’t forget to drink water at the end of your exercise session or any time you begin to feel thirsty. A Word of Caution…If you have or have had problems with your kidneys, please consult your physician. 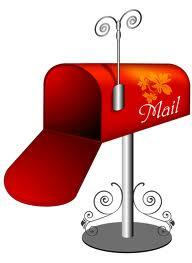 Sign up to receive each new post directly into your email by filling out the form at the top of the right-hand column. Have a very Merry Christmas and a peaceful and prosperous New Year! 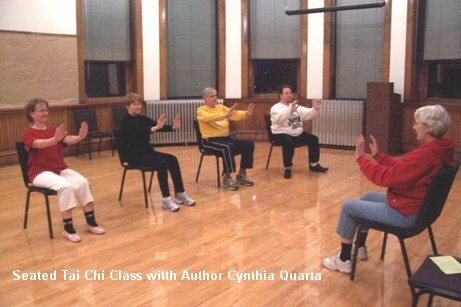 …the award-winning blog of Tai Chi and Qigong seated exercises to balance mind, body and spirit for people of all ages and levels of fitness. When practicing these breathing exercises, always be careful not to force your breathing to be deeper or slower than is natural for you. Benefits come from concentrating on your breathing and practicing these exercises every day. 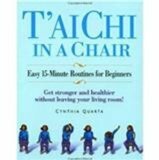 Sit comfortably in a quiet space and let your mind clear as you center your mind on the movement of your breath in and out. Sit as usual with your feet flat on the floor, shoulder-width apart, hips tucked slightly underneath you. Hold your hands over your diaphragm so you can be sure that you are breathing from the correct place. Breathe in through your nose slowly and with concentration and expand your diaphragm. Hold your breath for a moment and then breathe out slowly through your mouth. Continue breathing in and out paying particular attention to the natural expansion of your diaphragm. Again, please be careful not to overdo the diaphrgamatic expansion nor the depth and slowness of your breath beyond your natural limits. Click on the illustration from Michael Reed Gach’s book, Aupressure’s Potent Points to enlarge your view. Locate Great Abyss (Lu 9), at the base of your thumb. Press firmly on this area for a full minute while breathing slowly and thoughfully in through your nose and out through your mouth. Benefits: This effective point is beneficial in relieving lung problems, coughing and asthma. You may use it often during the day if needed. Do you have a child or grandchild with an interest in ballet? 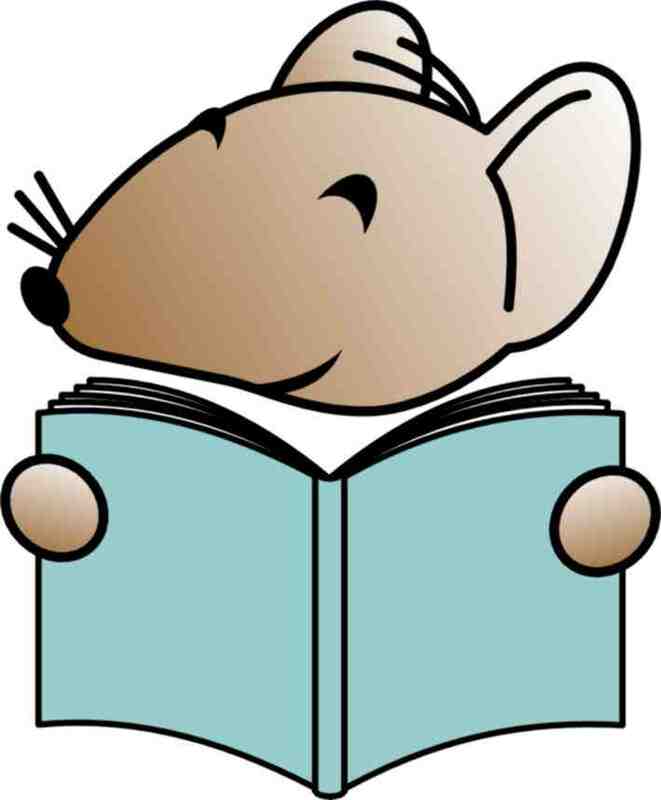 if so, please check out Millicent Mouse’s blog for information about ballet, a video of children in class or performing and a ballet picture to color: http://millicentmouse.wordpress.com.